With five days left until MAKE London, we’re highlighting some of the community makers who are showing their creations off to the city. James Graham recently moved to London after finishing his BA in engineering. Since then James has been connecting with other London makers and working on a number of different projects. 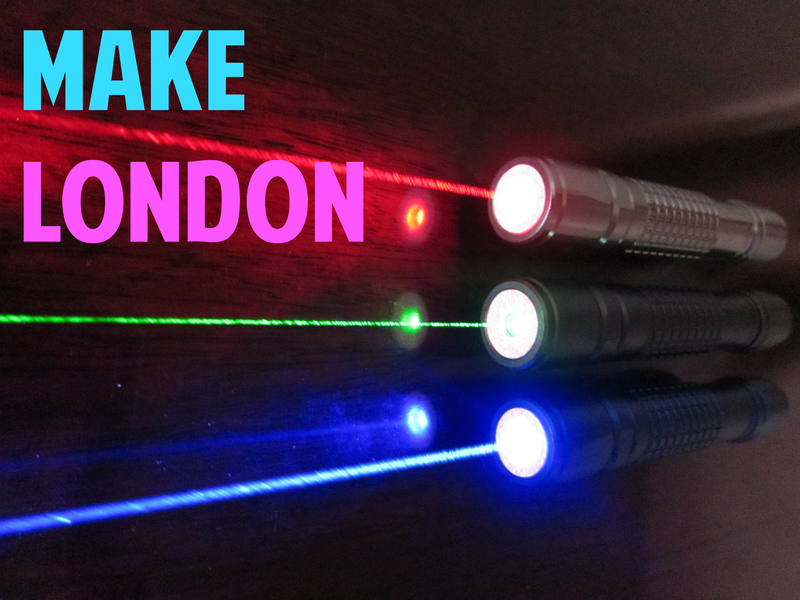 At MAKE London James is going to demonstrate how to use a laser pointer, an old speaker, and a mirror to make a remote listening device – all for less than $14. How does this work? Well as you know, sound is made of vibrations. When you speak, the sound you emit vibrates everything it comes in contact with. Certain objects, like mirrors, transmit these vibrations very easily. When a laser beam is aimed at the mirror, it beam also vibrates, transmitting the vibrations, and therefore the sound. Under the right conditions these vibrations can be read by machines and processed into sound. In a nutshell, by aiming a laser pointer at the vibrations on a sheet of glass you can transmit sound from the glass to a speaker. And just like that, a remote listening device is made! James’s demonstration will be a great primer for the basic physics of sound, making it a fun and easy way to get kids and adults to think about science. 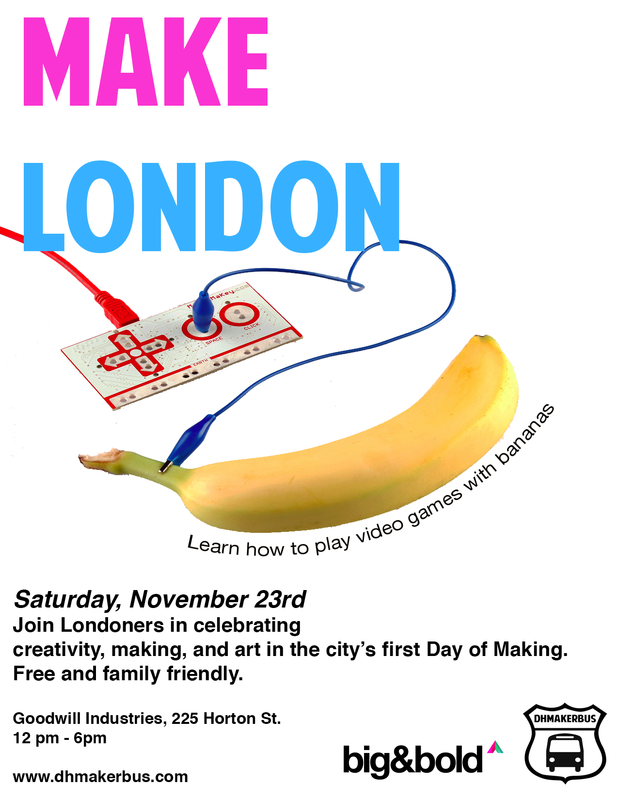 If you would like to learn how to make such a device, come to MAKE London November 23rd from 12-6pm at Edgar and Joe’s. Celebrate creativity, invention, and education our community and learn how you can start making projects of your very own.